A Dynamic company with a fresh outlook. Our goal to supply Quality, Reliable and cost effective equipment. We have a strong supply chain with some of the World's best known brands boasting high specifications and excellent customer support. As well as our products we can also offer traning and installation of many other brands and platforms with our network of experienced engineers. Whatever your needs are, we aim to cater for you, so if you don't find what you need please enquire further. Finance: Available from one of our partners who can offer low rate Asset Finance, either as an outright buy or as a lease purchase which can be offset against your business for tax purposes. 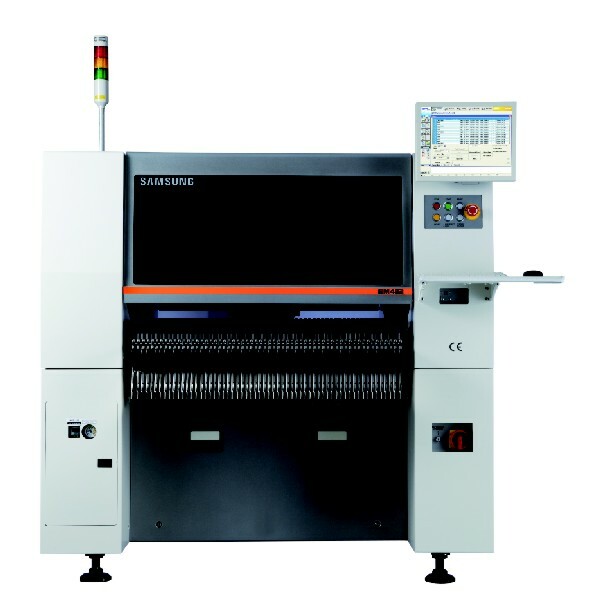 Elite 7 Installations can also put together a rental scheme for short term machine rental. 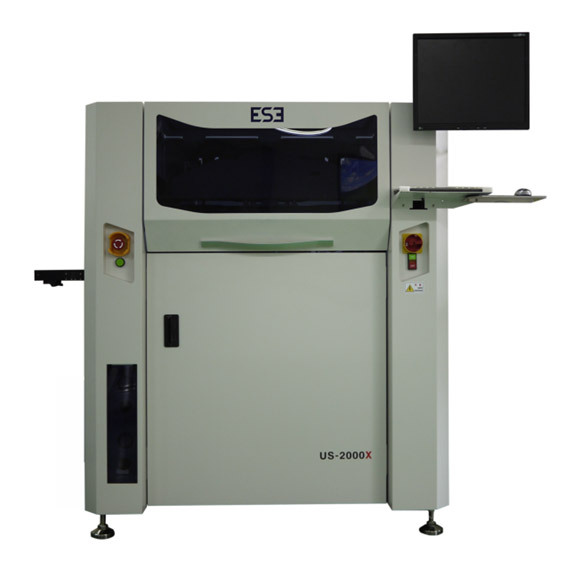 Xavis X-ray Inspection Machine for inspection of PCBs and electronic assemblies. 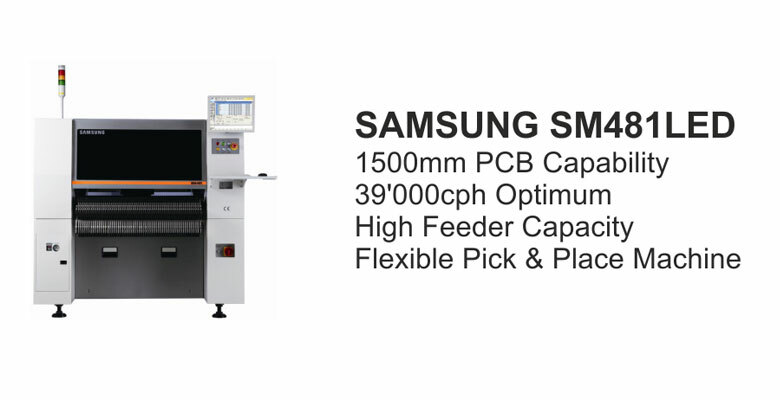 "We came to Elite 7, looking for a small SMT Machine. This is our first experience of buying an automatic SMT Placement machine. After contacting Elite 7 to discuss our options and to see what they had, it was suggested a TWS Quadra would be suitable for us. 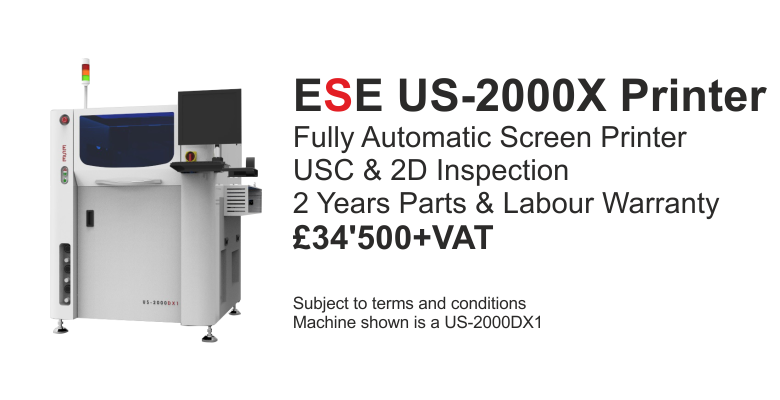 After seeing the machine in action with our product the decision was simple. It's been in use now for 1 year and paid for itself many times. Great service, great knowledgeable advice, got what we needed with little fuss."